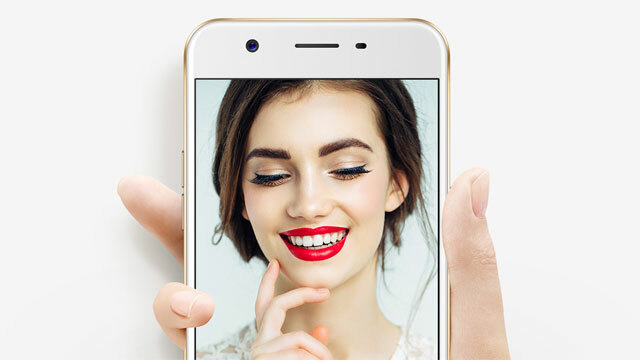 The OPPO A57 boasts a 16 Megapixel selfie camera. 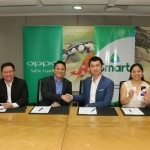 OPPO Philippines launched the new OPPO A57 in the country today. 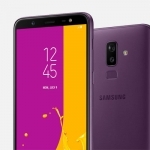 It features the ability to take selfies with bokeh effect even without a dual selfie camera. Bokeh refers to the blurred backgrounds of photos while keeping the subject in sharp focus. The phone achieves this via software though since it only has a lone 16MP selfie camera. 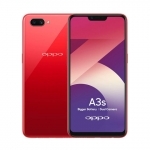 The OPPO A57 has a 5.2-inch HD display with 2.5D arc edges and a layer of Gorilla Glass 4 for protection. 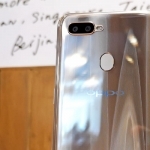 In addition to the 16MP front camera, it also has a 13 Megapixel rear camera at the back with phase detection autofocus. It runs on a Snapdragon 435 chipset with 3GB of RAM and Android 6.0 Marshmallow operating system. There’s a fingerprint sensor behind its home button too. A 2900mAh battery powers the device. 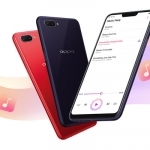 The OPPO A57 has an official price of ₱11,990.00 in the Philippines. There are two color options – gold and black. 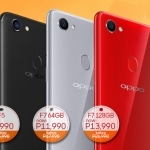 Availability starts on June 16 in OPPO stores and authorized outlets throughout the country.